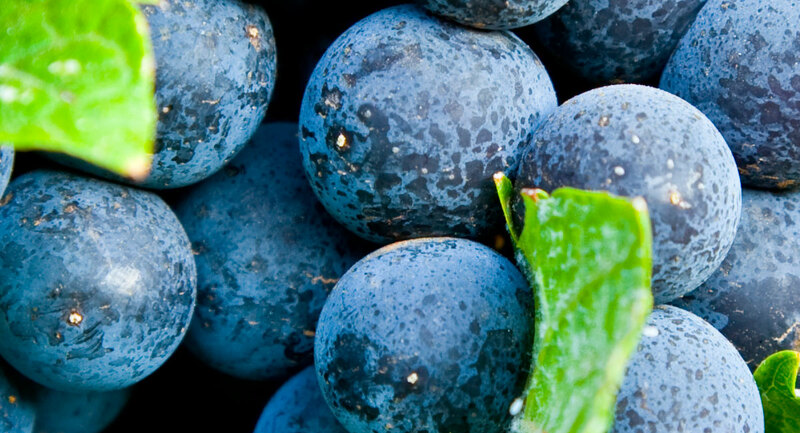 The Barbera comes from the Piedmont region in Italy, and belongs to a family that is characterized by unique and diverse flavors. 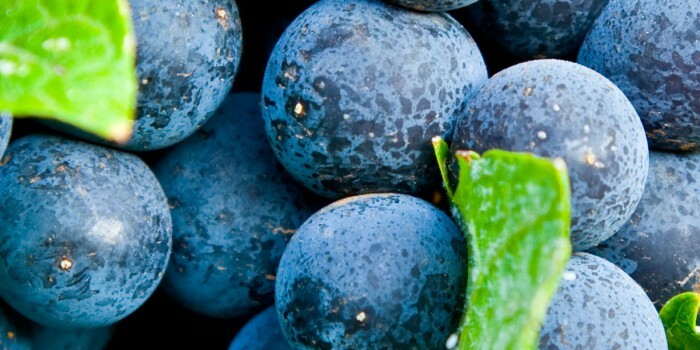 The Barbera grape produces wines that are light and refreshing, with the powerful aroma of fruit and flowers. The wine has an intense red color and is full-bodied with low tannins and light levels of acid. The Ramot Naftaly Winery has two vineyards. The first can be found in a plot adjacent to the winery itself, while the other is situated in our large vineyard in the valley. The Barbera cultivated in the vineyard differs from the Italian Barbera. Its unique and interesting flavors have made it one of our winery’s most popular bottles. We are one of the pioneering producers of Barbera in Israel, and our wine is considered by many to be the best of its kind in the country.